Here at itas, we love getting stuck into new projects with our fantastic customers. Back in November, we did just that when we began working on a Power project with a client of ours, Protech Supplies. We recently caught up with Rob Wood, one of the Directors to get some feedback on their bespoke reporting package! Check out the full Power BI Case Study below! So, who are Protech Supplies? Protech Supplies are an engineering distribution company based in North Wales. This means a lot of the work they do is extremely fast paced. Therefore, being able to track which orders and quotes are in the system is pivotal. Protech use Sage 200 and were looking to get information out of the system, quickly and accurately. Rob, why did you decide to look into Power BI? We developed a number of different reports for the guys at Protech, the main focus being the Sales team. Giving them visibility to individual Sales performance, profitability and progress towards collective targets was our main goal. We also developed in depth Customer reports covering spend across months, items regularly bought and last purchase dates. Not only does this give the individual Sales Person an accurate reflection of the business but they are able to access it whenever and wherever they like! As well as giving the Directors a better insight into their team. Rob, how has the system given you the freedom to do what you do best? 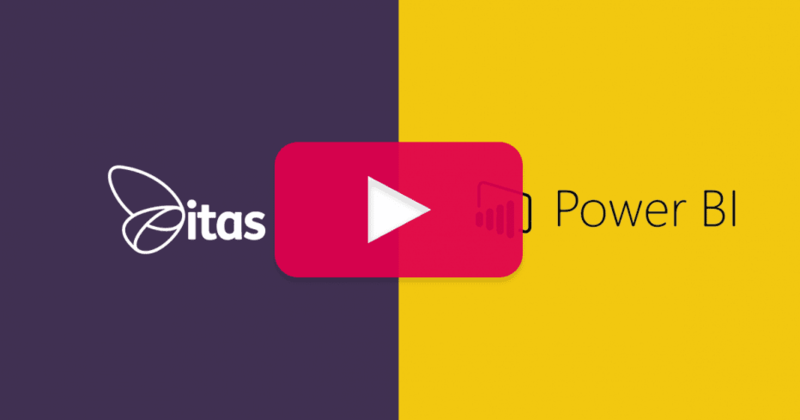 Check out the full Power BI Case Study in the video above. If you are interested in how Power BI could benefit your business, get in touch. One of our consultants will be happy to chat!